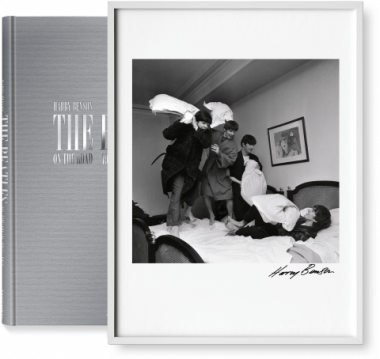 Harry Benson’s portfolio of Beatlemania on- and offstage includes some of the most intimate photos ever taken of the Fab Four. 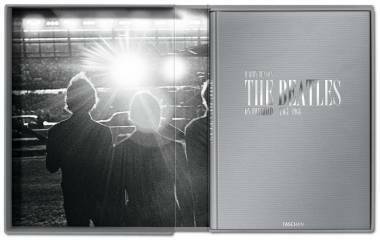 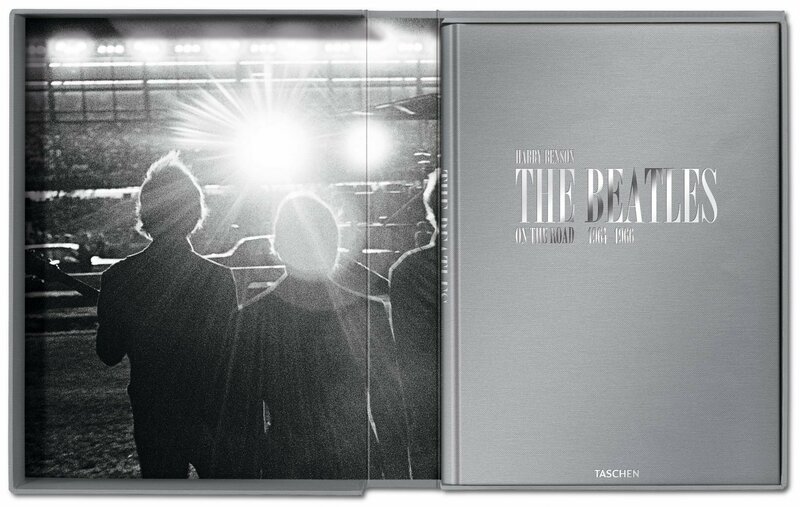 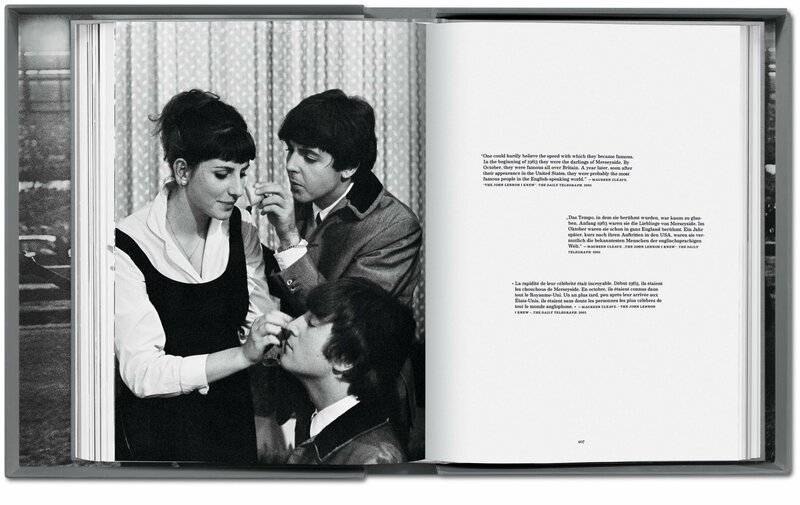 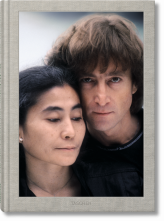 This Art Edition curates the best of his luminous shots into one Beatles devotee’s dream volume, following the band from their 1964 Paris tour to George’s honeymoon in Barbados. 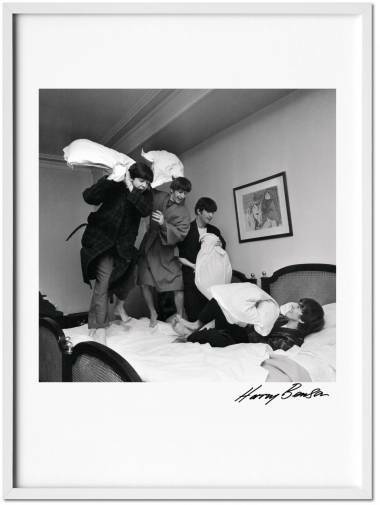 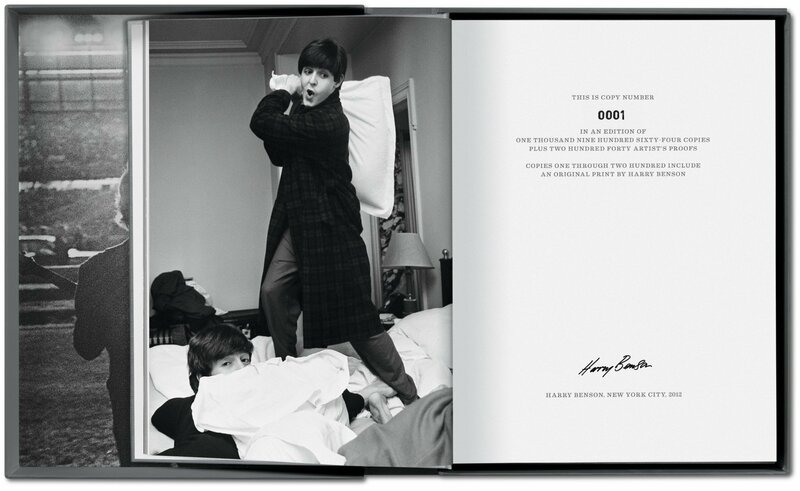 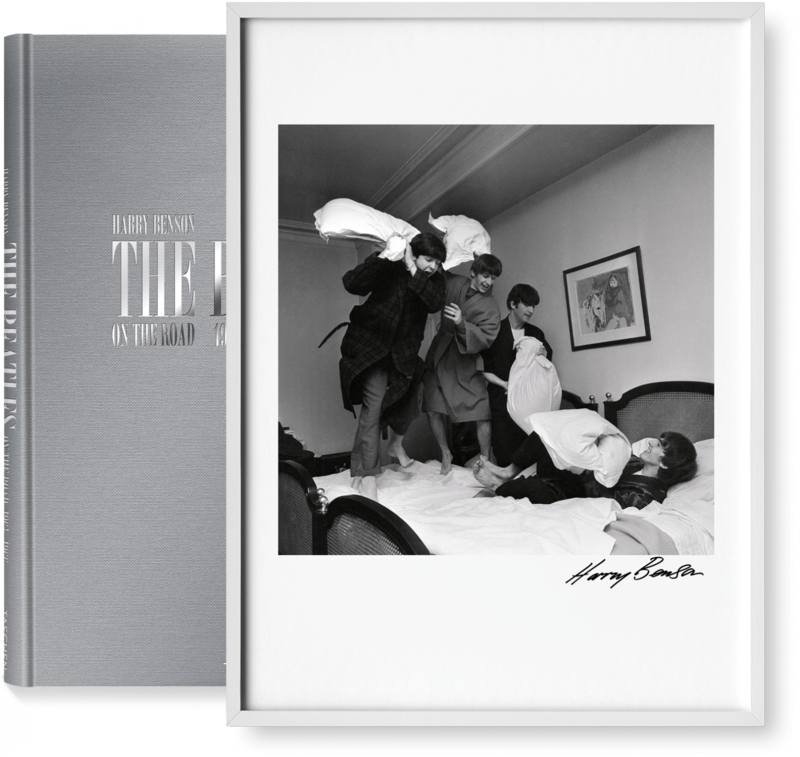 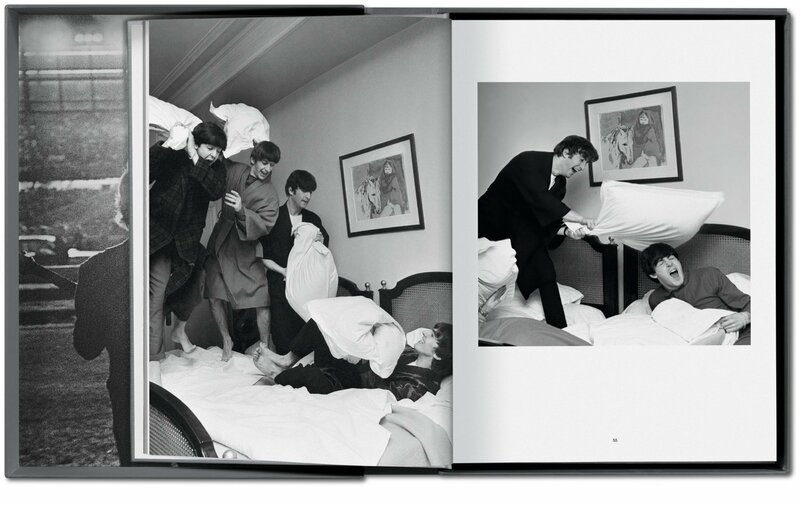 It comes with the signed print of the iconic pillow fight shot, George V Hotel Suite. 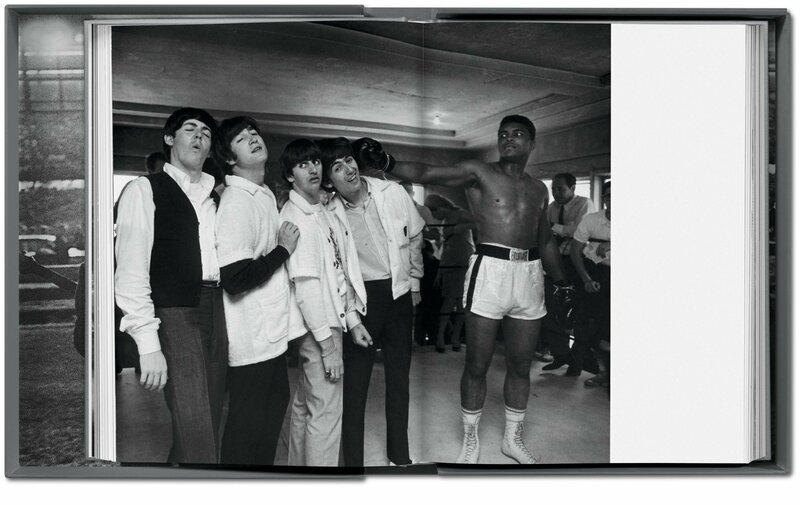 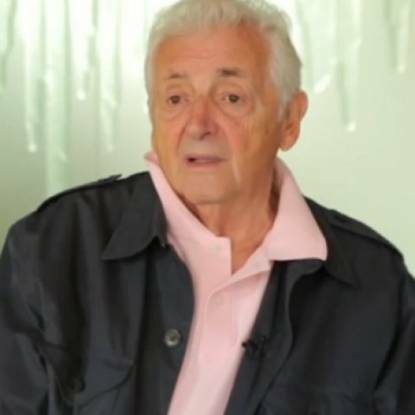 In early 1964, Harry Benson was getting on a plane for a foreign assignment in Africa, when he got a call from the photo editor of London newspaper The Daily Express. 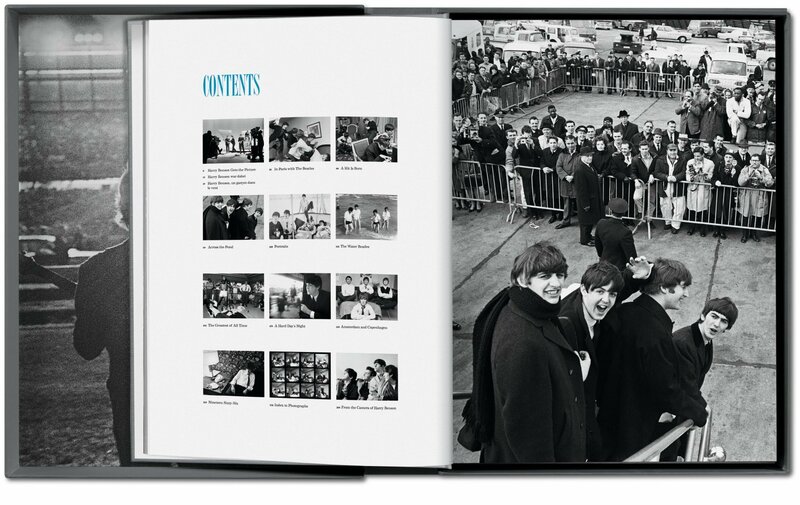 He was now going with the Beatles to Paris to document French Beatlemania, and what followed was the biggest (ticket to) ride of his life. 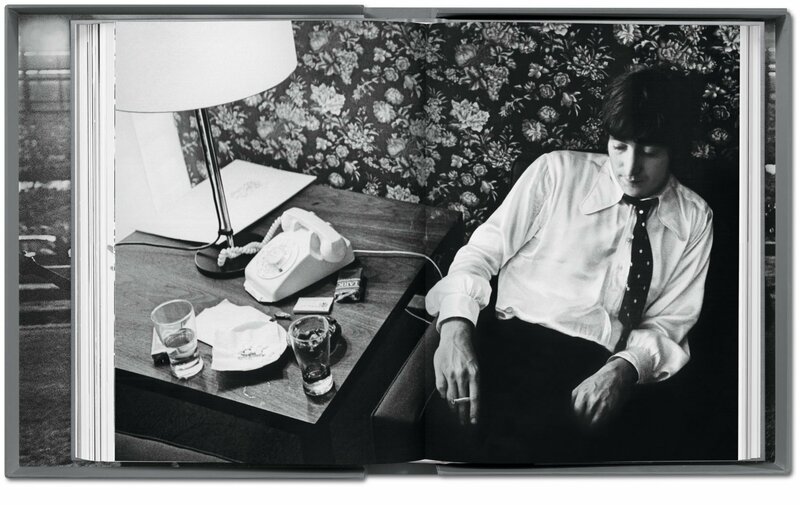 Benson’s luminous black-and-white photographs show at close quarters the Beatles composing, performing, encountering their fans, relaxing, and engaging with each other, while trying to cope with their increasingly isolating fame. 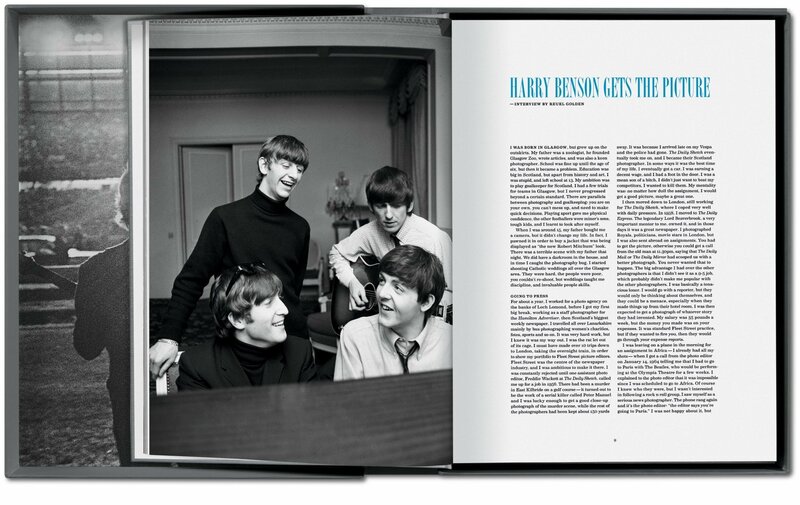 In addition to hundreds of photographs, many previously unseen, there is an introductory essay by Benson as well as quotes and newspaper clippings from the period.